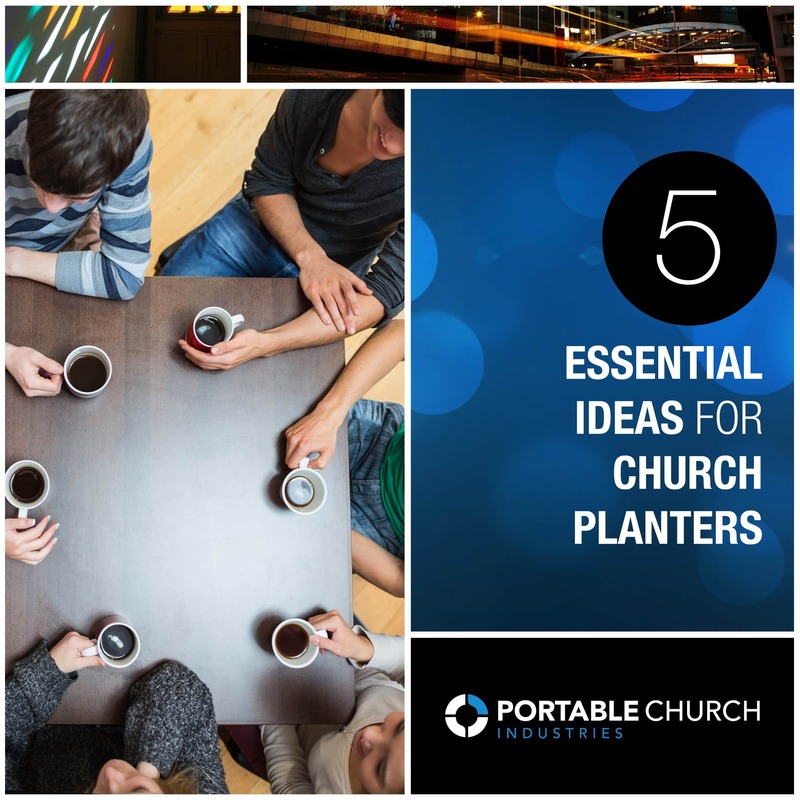 The team at Portable Church Industries and some of our closest partners have put together the newest ebook in our library Five Essential Ideas for Every Church Planter. This resource discusses some of the most important things to keep in mind as you launch your church and enter your first years of ministry as a church plant. Recommended On ChurchPlants: Free Sermon Package: "Christmas: Hope Shines Through"